Are you considering taking your first cruise? That’s very exciting news! 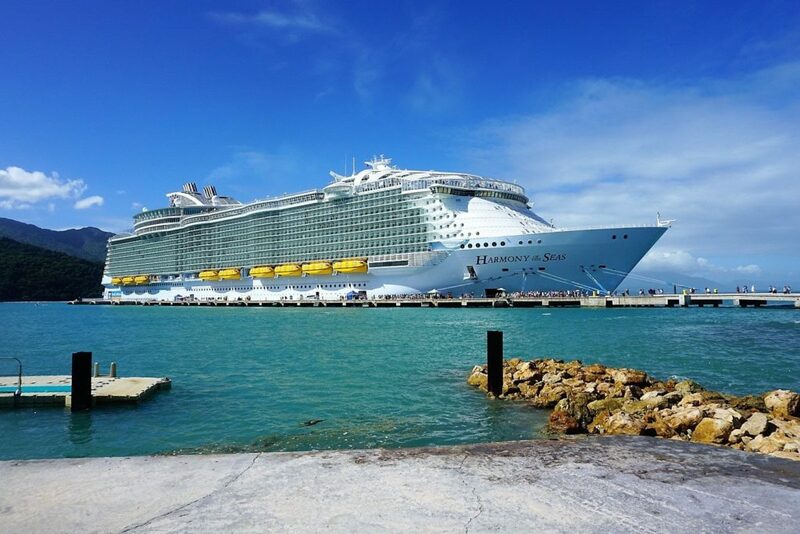 We were just like you when we took our first cruise together on Royal Caribbean’s Legend of the Seas back in 2007. If only we knew then what we know now. 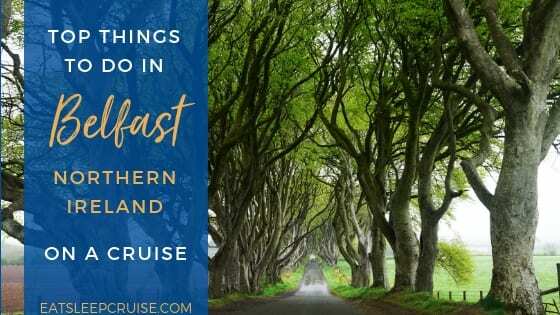 Having sailed on close to 20 cruises since then, we have learned a thing or two. 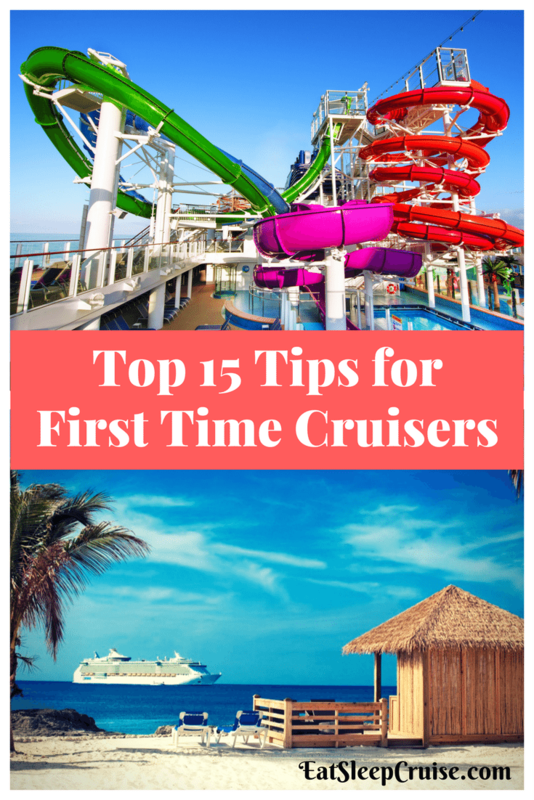 So, we have compiled our top 15 first time cruise tips every newbie cruiser needs to know. If this is your first time going on a cruise, we highly recommend using a travel agent. 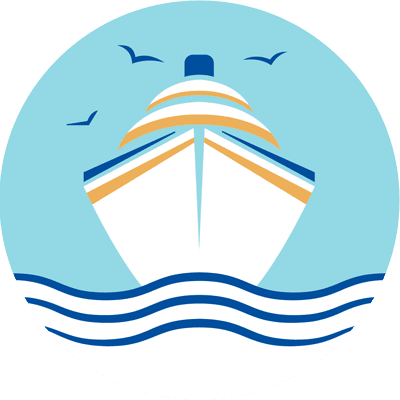 These travel professionals will guide you through the process of finding the right ship, picking the right cabin, and getting the best deal. Travel agents often offer the best promotions and perks, that can be combined with other promotions offered from the cruise lines, making your total trip less expensive overall. 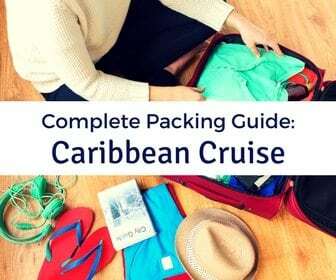 Before you start packing those suitcases, check your cruise line’s FAQ. There, you will find a list of items that are not allowed onboard like irons, coffee makers/tea pots, outside food and beverages, as well as other contraband items. Most cruise lines do allow you to take two bottles of wine (in your carry-on embarkation day) but may charge you a corking fee. Your prohibited items could be confiscated or worst case scenario, you could be asked to leave the ship. So, pack wisely! 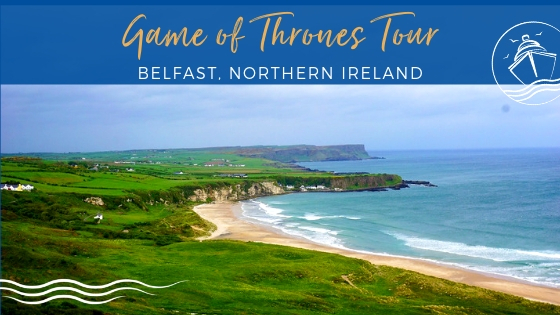 We recommend booking tours and shore excursions ahead of time. You can book through the cruise line’s website, local tour companies, or through third party vendors. For convenience and efficiency, we recommend that first time cruisers book with the cruise line. However, if you find a tour or activity that is not offered by the cruise company, there are alternatives. Some online companies from which we have purchased tours include Shore Excursions Group and Viator. Just remember, if you book an excursion from an independent provider at a port, it is your responsibility to return to the ship on time. The cruise line will leave the port at the designated time whether you have made it back onboard or not. 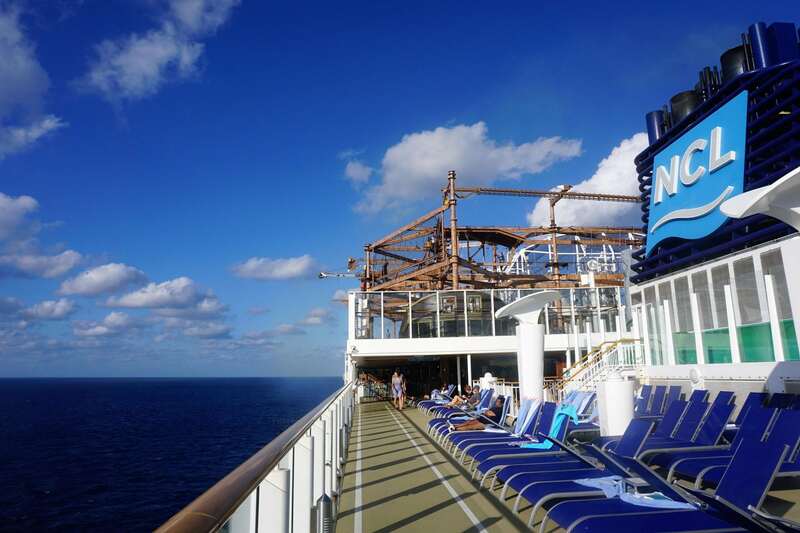 We would hate for you to miss your first ever cruise because you didn’t plan appropriately. Give yourself enough travel time to and from the ship in case you encounter traffic, severe weather, or other delays. We always suggest flying down the day before embarkation to ensure you don’t miss the boat. 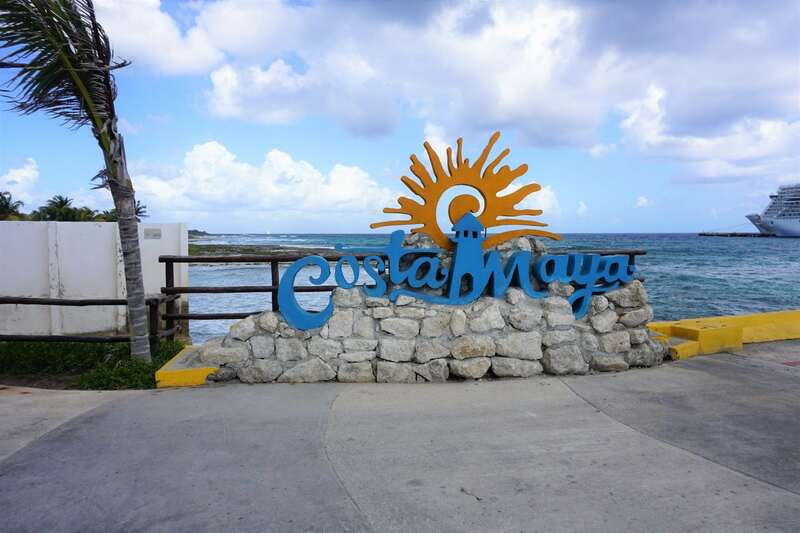 We have encountered numerous flight delays that would have resulted in a missed embarkation day if we did not travel the day before our scheduled cruise departure. Get to the ship early on embarkation day, so you have plenty of time to check-in and get prepared for your first cruise. Arriving early does not stop at Day 1, especially if you are sailing on a newer or larger ship. 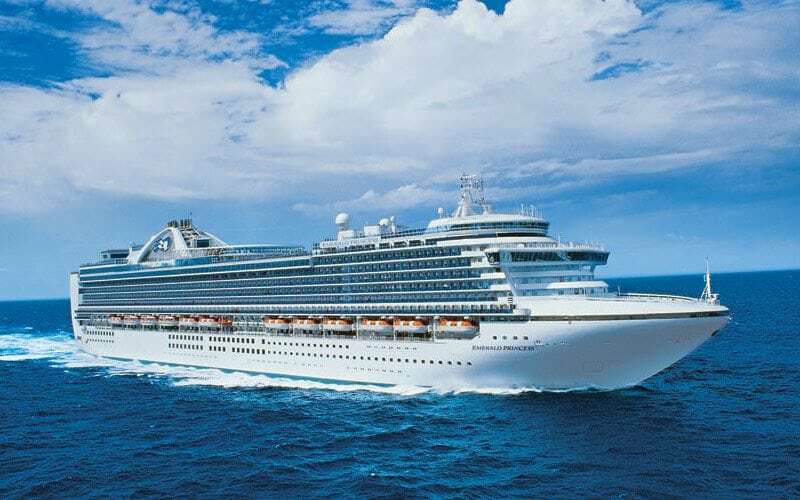 Seasoned cruisers know that popular shows and events fill-up quickly and will often begin lining up 30-60 minutes before a scheduled activity. We recommend arriving 20-30 minutes before even if you have a reservation for the show. Getting there early means you won’t be scrambling to find seats. 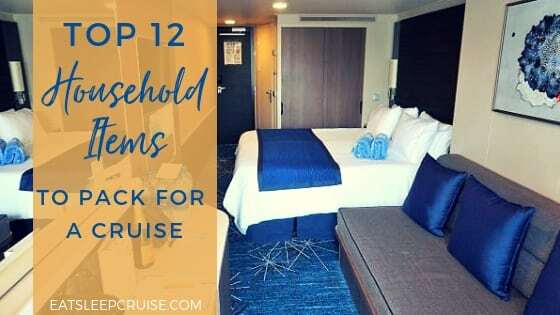 We also recommend trying to get some of those “must-do” items checked off your list early in the cruise, such as rock climbing walls, waterslides, go-karts, etc. We have always found that the first few days of the cruise feel much quieter with smaller crowds. As the week progresses, extra passengers seem to come out of hiding. By getting to those things you want to do in the first few days, you will avoid the crowds and have an optimal experience. Depending on the type of reservation you have made, you might want to consider getting a “package”. These packages are usually cheaper if you pre-book prior to sailing. Popular packages include alcoholic drink packages, specialty dining packages, photo packages, and internet packages. 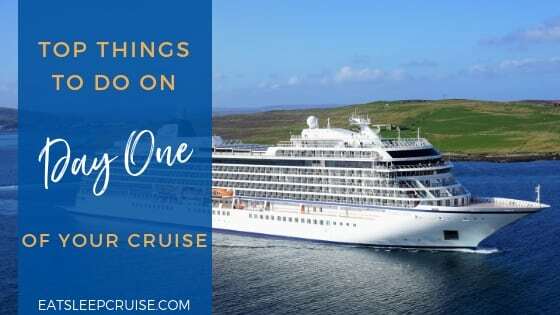 Unless you are sailing on a luxury cruise ship, all of those additional items will cost you money. Some lines even bundle packages, like offering a drink package coupled with unlimited internet. If you know you can’t live without WiFi or plan on having a few drinks, these packages might be for you. Along with your shore excursions, you will want to consider booking signature entertainment before your cruise. Many newer ships have certain shows and specialty dining venues that take reservations. A good travel agent will advise you of what needs to be booked pre-cruise and might even make the reservations for you when they become available. Normally, you can book these events on the cruise line’s website about 90 days before your sailing. 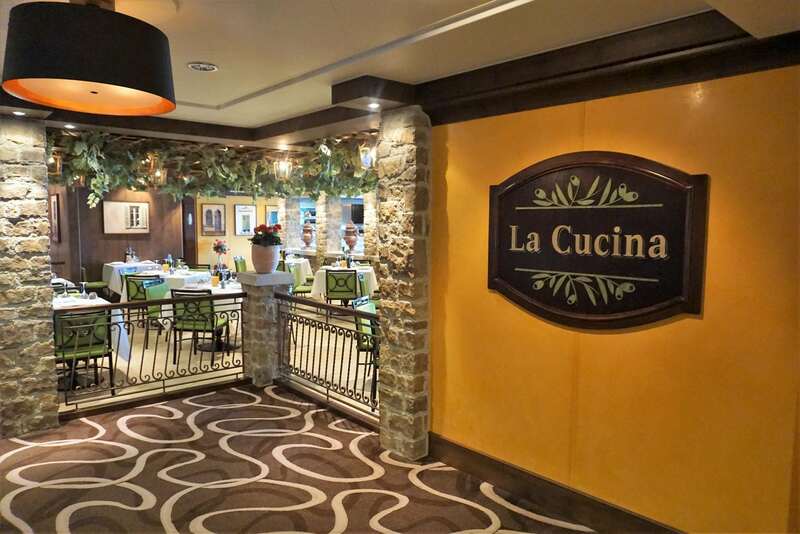 We always pre-book our shows and specialty dining to save time and headaches during the trip. 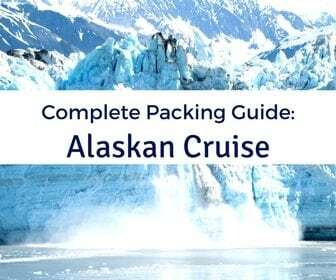 There are plenty of packing guides online with tips on what to take on a cruise. 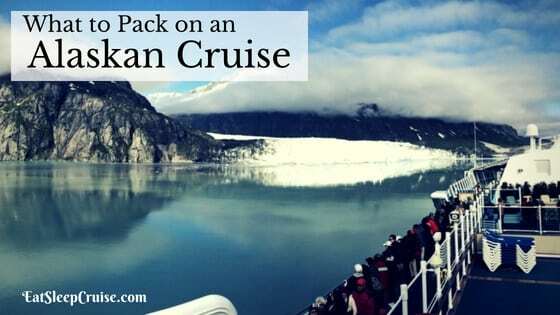 In fact, we have an entire section of our site devoted to cruise packing tips! In general, you should consider having at least a few different mix and match day time outfits and night time outfits. Some people will want seven distinct day and night outfits. When it comes to packing clothes, it really depends on your style and preference. We do recommend bringing a well stocked carry-on for the first day. Along with those bottles of wine, you should pack a bathing suit and change of clothes, as your luggage doesn’t arrive until later in the afternoon. You will also want to consider packing some of these essential items for your room. If you are traveling with the kids, be sure to register them at the ship’s kids club. 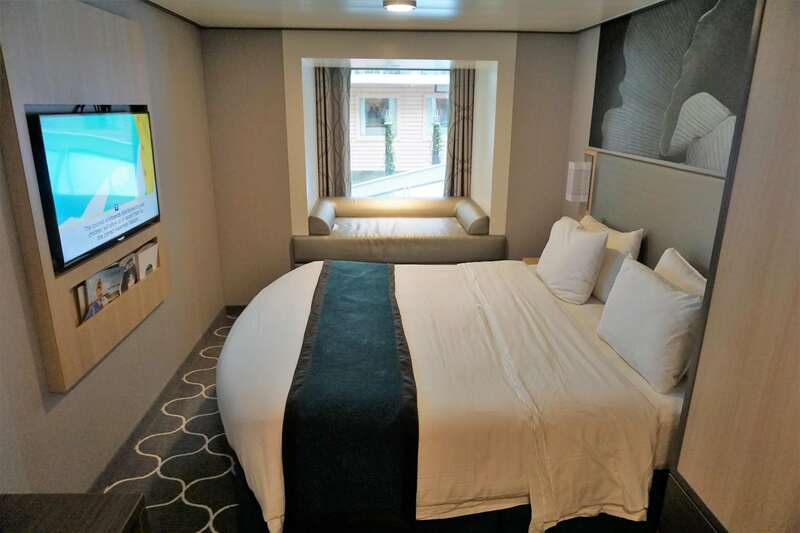 Even if you are unsure if they will use the facilities, going on the first day of the cruise to meet the staff and see the different amenities is always a good thing. Most programs are complimentary for kids 3 years of age and over. It is likely that even the rather shy kids will meet some of their fellow playmates and never want to leave. Pay attention to the daily activities schedule and announcements regarding time. Depending on your itinerary, you might be crossing (multiple) time zones during your trip. The ship may or may not change clocks in some ports of call. This is what “ship time” means. The time kept on the ship might not be the same as the local time at a particular port of call. Remember to always set your watch or cell phone to ship time. All aboard times are based on ship time, and you don’t want to miss the ship because you were in the wrong “time zone”. You don’t have to attend the naval academy, but learning some specific ship terms will make cruising a bit easier. When finding your way around the ship, venues toward the front of the ship are known as “forward”, whereas venues at the back of the ship are known as “aft”. When facing forward on the ship, the right side of the ship is known as the “starboard” side, and the left side is referred to as the “port” side. The ship’s speed will be described in “knots”, with one knot being about 1.1 MPH. There will certainly be other terms you hear along your travels, so don’t be afraid to ask…or google them. On most mainstream and premium cruise lines, your fare covers a lot but not everything is included. 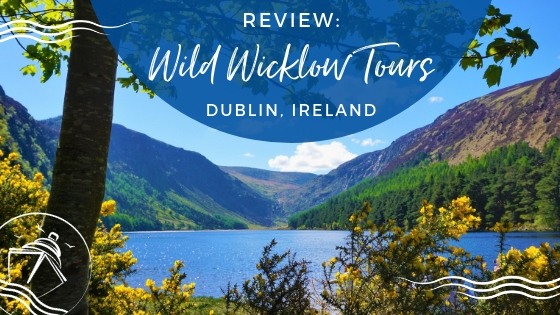 Meals at included venues, select non-alcoholic beverages, most shows, live onboard entertainment, and access to many of the facilities are included in your cruise fare. As previously mentioned, additional costs apply for alcoholic beverages, photos, and the internet. 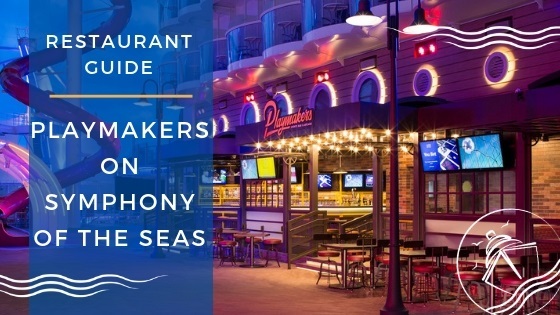 Many ships also offer specialty dining venues. 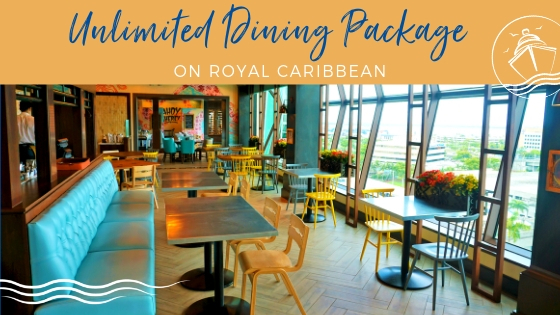 These enhanced restaurants are not covered in your cruise fare and can range in prices from a few bucks to close to $50 a person per meal. An additional daily service charge of $12-16 a person, per day will also be applied to your account. This gratuity goes to the crew and other staff members. Remember, cash is not accepted onboard. All purchases are made with your room key card. So, be sure to check the statement on your in-room television or at guest services to ensure accuracy. 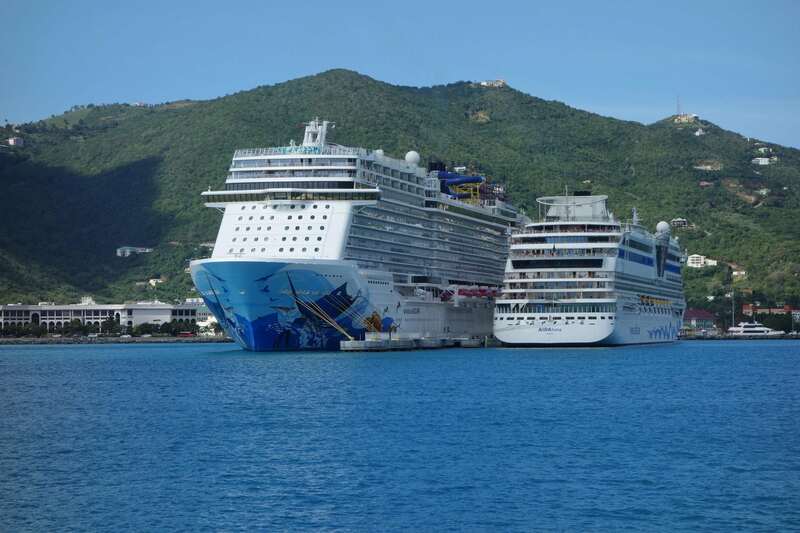 Depending on your itinerary, you might want to consider not getting off the ship at all ports. 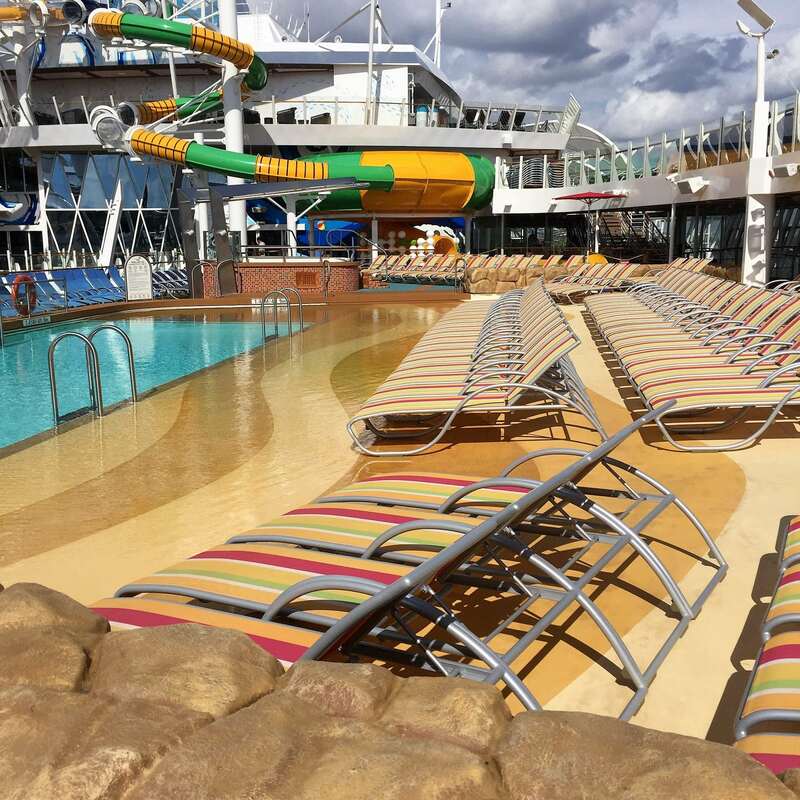 With most people leaving the ship, you can have access to a rather vacant pool deck and other venues. 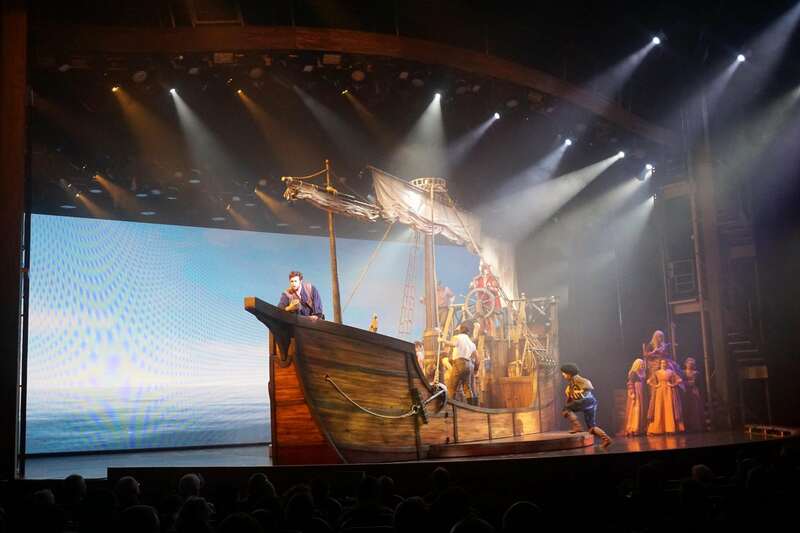 Fewer of the onboard venues will be open, but you can relax, explore the ship, and use some of the different amenities with no wait. Of course, if you have a tour that you really want to do, we don’t suggest skipping it. 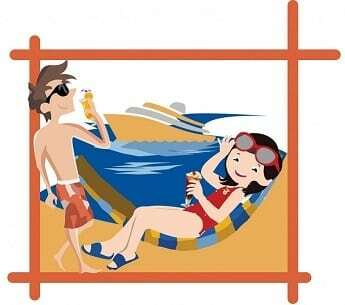 But, if you plan to just lay at a beach or a pool and drink, why not just do that onboard the ship? Don’t worry, cruise lines have recently relaxed what is referred to as “formal night”. Still, at least one night of the cruise, there will be a “dress-up” event. This will often include a captain’s toast and cocktail reception. You don’t need a gown or a tuxedo, but we always recommend packing something a bit more snazzy for formal night. We find the experience to be fun and something to look forward to during the trip. Many picture studios are setup during these events, making it feel like a special occasion. For the remainder of the trip, you can feel free to wear more casual clothes in the main dining room. 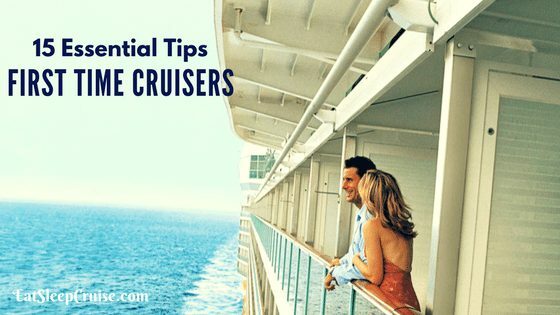 What advice do you have for first time cruisers? Did we miss any crucial cruise tips? Drop us an anchor below with your sage cruise wisdom to help those first time cruisers out there. Make sure to take your passport and a credit card when you get off at ports in case you miss the ship!